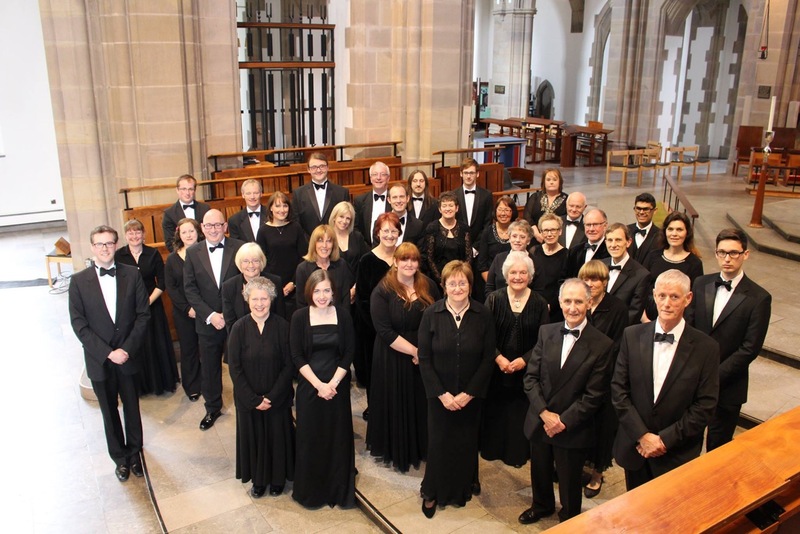 Welcome to The Renaissance Singers – Blackburn Cathedral’s Chamber Choir, 2018/19 season. Tickets: £10 (under 16s free) from www.blackburncathedral.com or on the door. Please use the links on the right-hand side of the page to navigate around our site. We hope you will enjoy your visit, and that you’ll find the information you need, whether you’re looking to join us as a singer, or attend one of our forthcoming concerts. You can also get in touch with us through the website – whatever your enquiry, we will look forward to hearing from you. 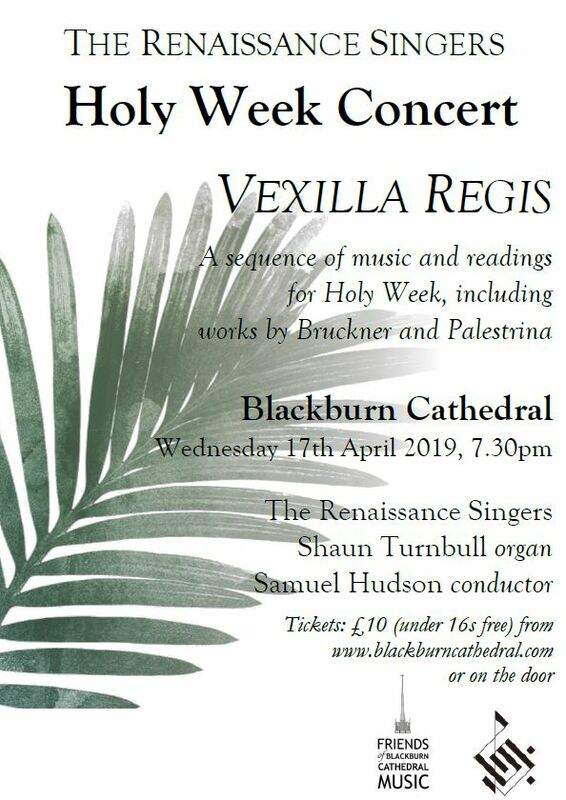 To visit Blackburn Cathedral’s website, please click here.